The SHEilds foundation is proud to announce their most recent donation. 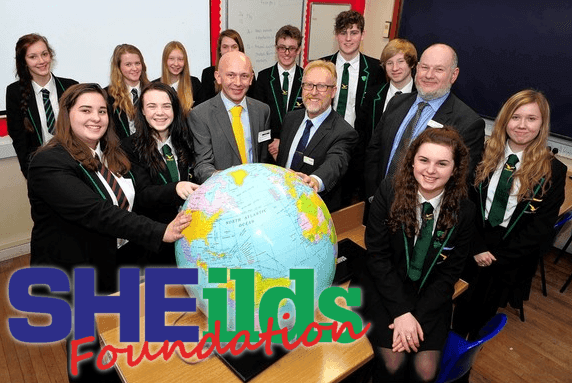 Mike Shields has donated £5000 to Caistor Yarborough Academy to enable their study in IGCSE global perspectives programme. This enables pupils to travel to countries they would never be able to normally. The programmes are currently running in Finland and US. See the attached article from the Grimsby Telegraph for more information on the worthy cause.